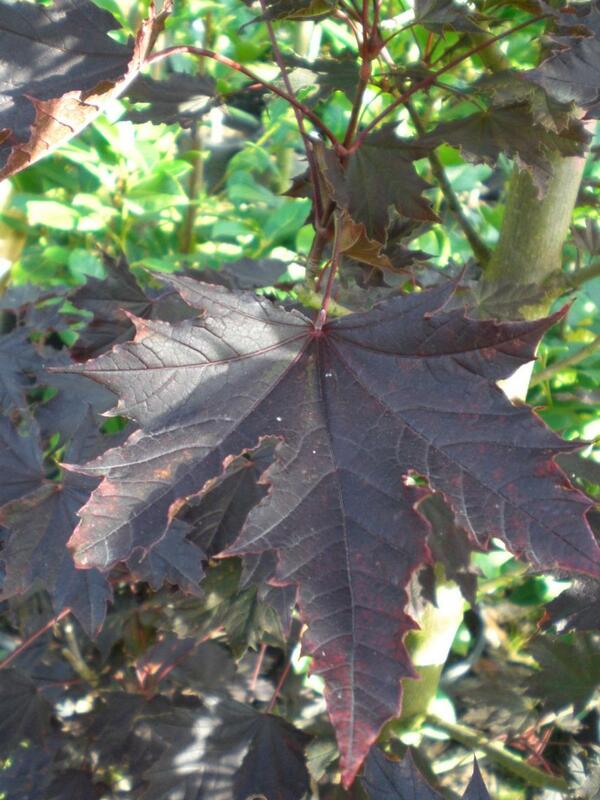 Acer Crimson Sentry is an upright growing form that makes a medium sized bushy tree. 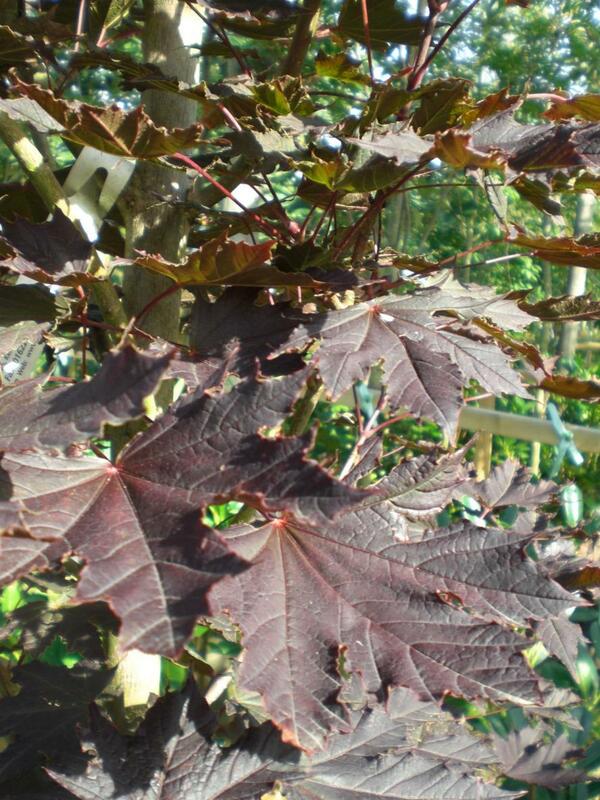 Crimson coloured leaves throughout the summer turning red brown and orange in autumn before falling. Lighter purple leaves than Crimson King. Will grow well on most soils. 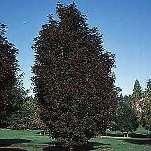 Can be planted full sun or part shade conditions. Eventual height up to 12 metres with a spread of 5 metres.